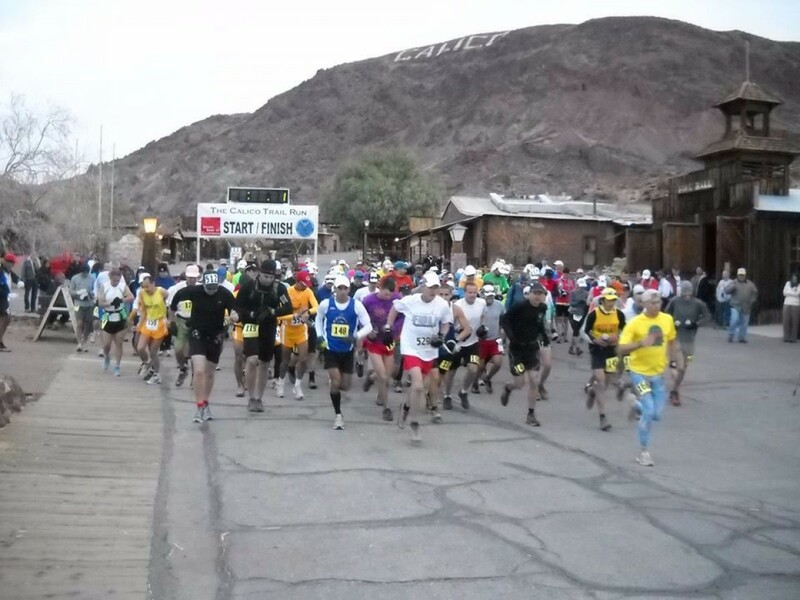 The 15th Annual Calico Trail Run 30k/50k will be on Sunday, February 3, 2019. This is the Trail Run you've been waiting for all year. It's not just a trail run . . . It's an adventure! Historic Calico Ghost Town and Mining District is one of the most beautiful and awe-striking trail runs you will ever experience. Ruggedness combined with the shear beauty of the historic Calico Mountains is the theme of this adventure! Join us for an experience you'll never forget!